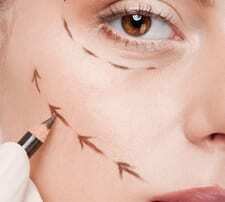 CAN I GO HOME AFTER FACELIFT SURGERY IN SAN DIEGO? Help! My Skin Was Pulled Too Tight After a Facelift. 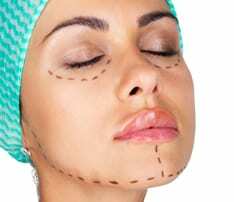 Will I Have a Plastic Look After Facelift Surgery? A Facial Plastic Surgeon’s advice on how to find the right provider. How to find a good surgeon. How to avoid a bad apple. 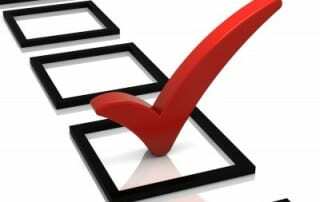 Things to consider when choosing a plastic surgeon.